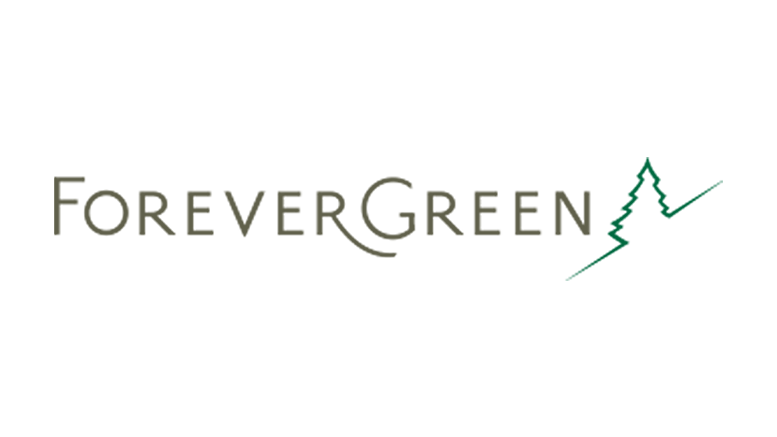 LINDON, Utah, November 11, 2016 /PRNewswire/ — ForeverGreen Worldwide Corporation (OTCBB: FVRG), a leading direct marketing company and provider of health-centered products, today announced its pre-orders for new product, Prodigy-5, already total more than $1.5M. Management has also instigated cost cutting measures to reduce overhead and anticipates the November launch of Prodigy-5 will grow revenues. The Company is also reviewing its entire line of products to determine which may be consolidated or reworked to fit into their exciting global Xpress model. “We continually manage our systems and logistics centers around the world to support the demand for our products and business opportunity. We continually challenge ourselves to continue to meet a high standard of quality and customer service and maintain the highest levels of Member satisfaction,” commented COO Rob Ferguson. The company has experienced an increase in overall sales since the announcement of the soon to be released Prodigy-5 and leading up to and following the Paris Momentum European Convention in Paris, France held two weeks ago. Leading up the Paris event and immediately following the event, membership enrollments have increased by over 25%. “The unveiling of Prodigy-5 to the world is already producing indicators for an extraordinary future of success,” commented CEO Ron Williams. The envelope model thrives especially in the European market accounting for over 50% of its sales. The new global Xpress model product, Prodigy-5 is expected to thrive in both the European market and worldwide. The European market is, however, the company’s largest market in terms of members and product sold. Be the first to comment on "ForeverGreen Worldwide Corporation Pre-Orders for New Product Prodigy-5 Total More than $1.5 Million"